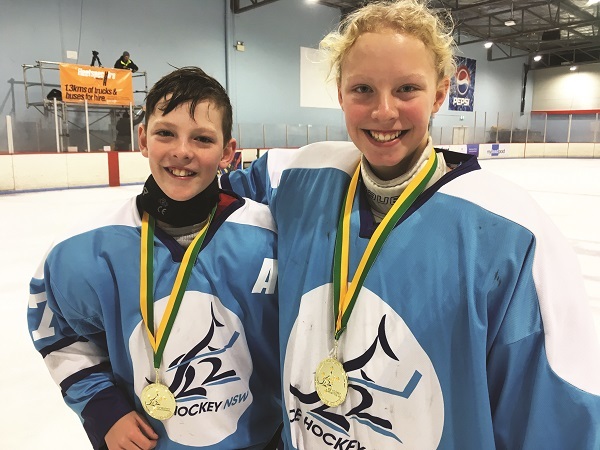 Olivia Last ice hockey goaltender extraordinaire featured in the last edition, and her twin brother Harry, were both part of the U14 NSW State Ice Hockey team which won the National Championships, in Perth. The team beat Victoria 4-2. Harry was an assistant captain and Olivia was voted the Best Goalie of the tournament. Well done! 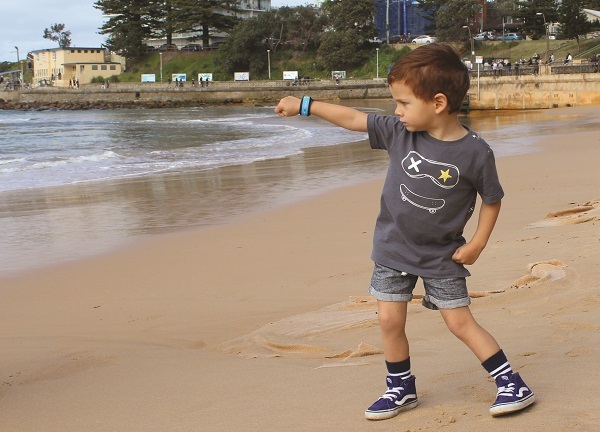 A waterproof ‘Kids ID Safety Bracelet’ to help parents keep track of their children at all times, has been developed by Northern Beaches company Newport Express. This tear proof, reusable wristband can be used to keep names, phone numbers and other information, like allergies, medication and disabilities. Priced $15 buy from the ‘Newport Express’ online store on Ebay. 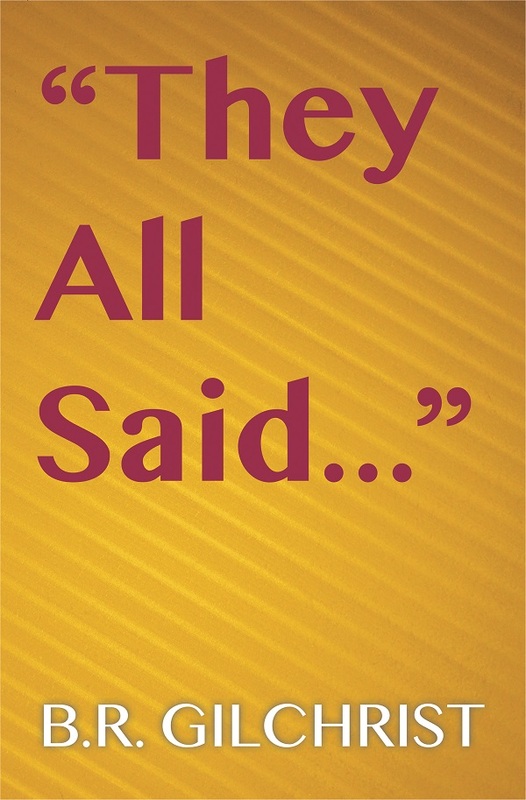 A new novel set mainly in Clareville and Avalon, ‘They All Said…’ has been published online by Kindle. This entertaining romp set against a background of casual beach lifestyle versus busy inner-city living, features Anna, a writer, and Simon, an artist, reuniting after 30 years. It is told in an intriguing mix of quirky conversations, phone calls and emails. Author Brian Gilchrist lived at Bungan Beach for many years and now holidays regularly in Avalon. Kindle price is $3.99 and a sequel, set mainly in Clareville and Bungan Beach, should be published soon. ‘The Matt Clark Charity Shield’ Ice hockey match at Macquarie Ice Rink and featured in the last edition of COVERED. raised more than $10,000 for Leukaemia Research. The Sydney Ice Dogs prevailed over the Perth Thunder 5-3 in a hard fought battle. As a sponsor of the event, COVERED. 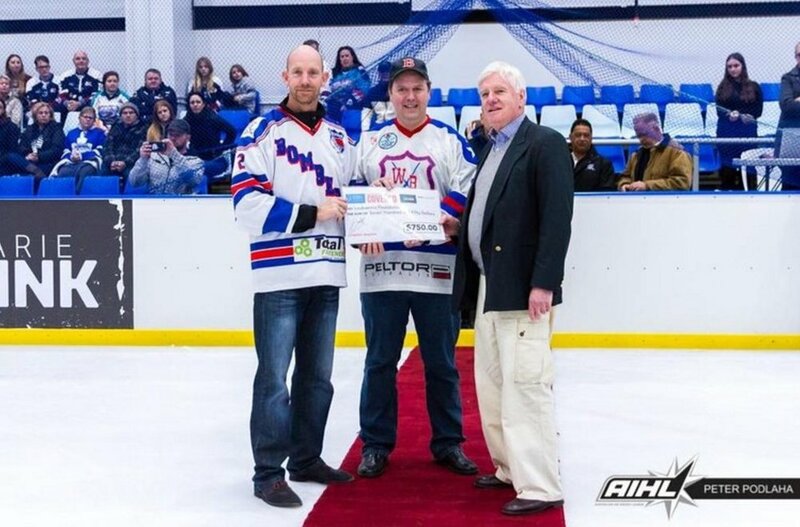 would like to acknowledge the help of local NRL legends Steve ‘Beaver’ Menzies, David Williams, Cliffy Lyons and Josh Perry, for giving their time and getting on the ice to help promote the cause. The latest weird and wacky trend is ‘freckle tattoos’. 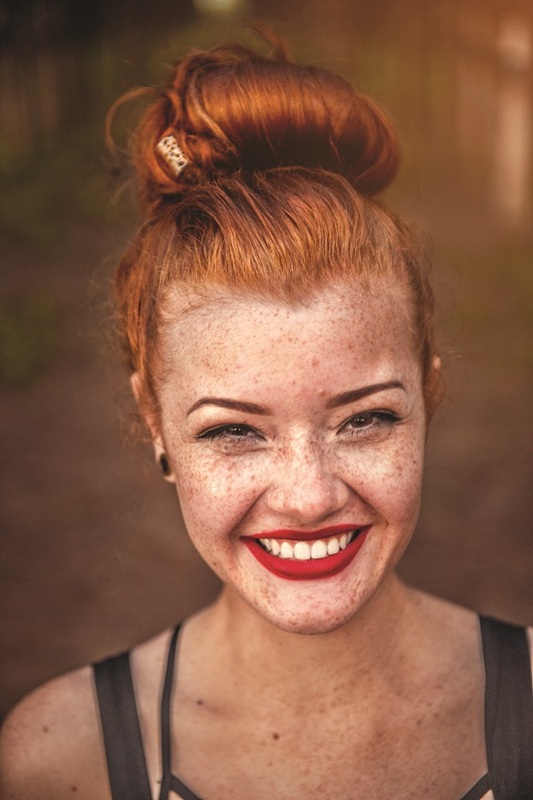 Women are supposedly flocking to tattoo parlours to have their existing freckles enhanced or a batch of new ones inked onto their faces. It may have been started by the Jenner sisters posting selfies with make-up enhanced freckles.